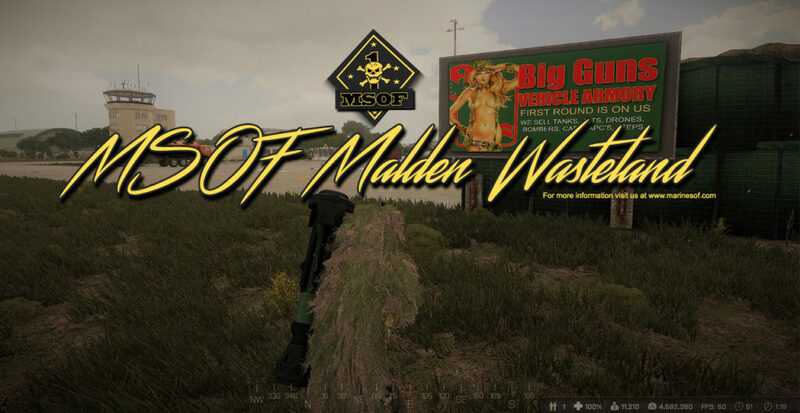 What is MSOF A3 Malden Wasteland? • ALWAYS respect other players and the server admins! • Admin/Mod decisions are final, respect that! • If you are glitching/hacking/being abusive you will be slayed, kicked and banned by an admin! • No intentional teamkilling if you are on Blufor or Opfor! • No team-switching to gain an advantage on other players! 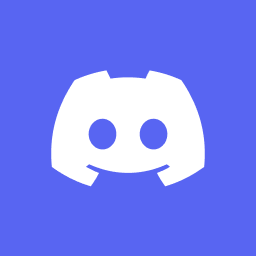 • Admins or Moderators may unlock you depending on the situation! • Admins or Moderators may refund you money lost depending on the situation! The following rules are admin optional for the period between server restarts! — possible temp ban if rule not followed! • Admin’s Call Rule – Mortars can be called unusable by an admin if there is excessive usage by a player(s) or group! • Admin’s Call Rule – An admin can call the 3 jet rule if there is excessive use of jets by one team/side! It allows for only 3 jets per team to be in the air at one time! • Admin’s Call If there is a limited amount of people on the server than drones are not allowed. No mods are required to play MSOF A3 Wasteland. The server runs Vanilla Arma3.